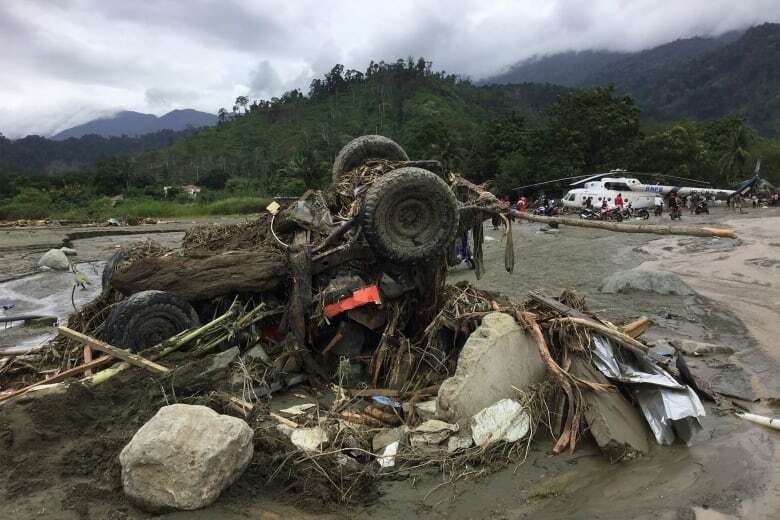 Flash floods and mudslides triggered by days of torrential downpours tore through mountainside villages in Indonesia's easternmost province, killing at least 50 people and injuring 59 others, disaster officials said Sunday. 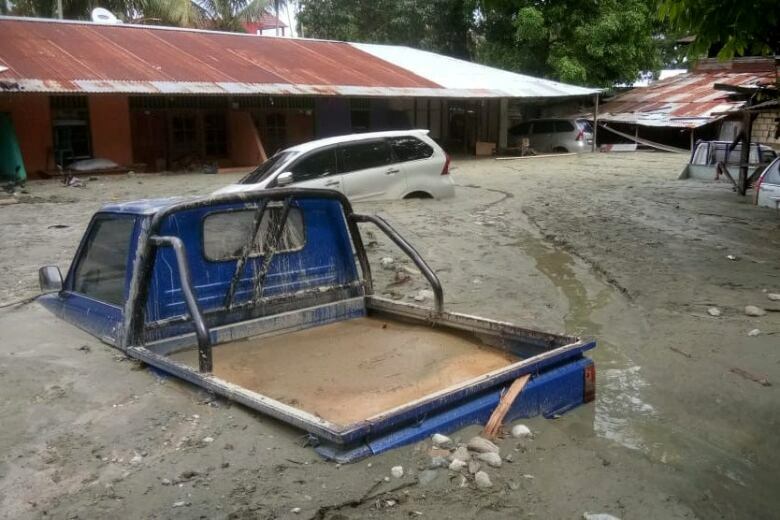 The disaster in Papua province's Jayapura district submerged hundreds of houses in neck-high water and mud, said National Disaster Mitigation Agency spokesperson Sutopo Purwo Nugroho. The floods and slides also destroyed roads and bridges, hampering rescue efforts. 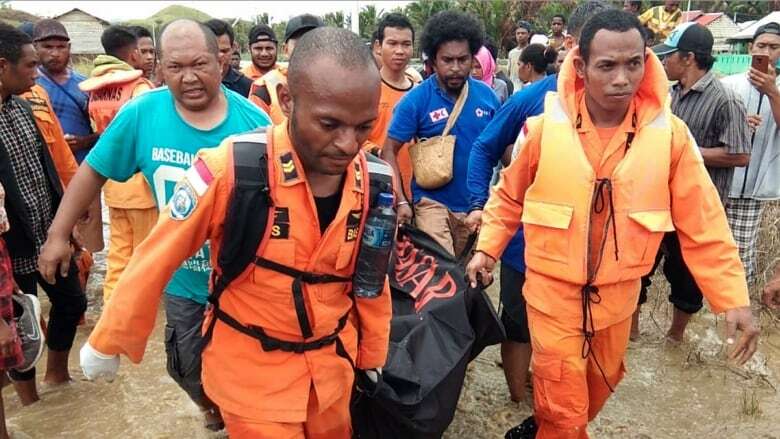 Meanwhile, around 35 foreign and domestic tourists are believed to be trapped and two others died after landslides hit a waterfall site on Indonesia's tourist island of Lombok on Sunday, a disaster agency official said.